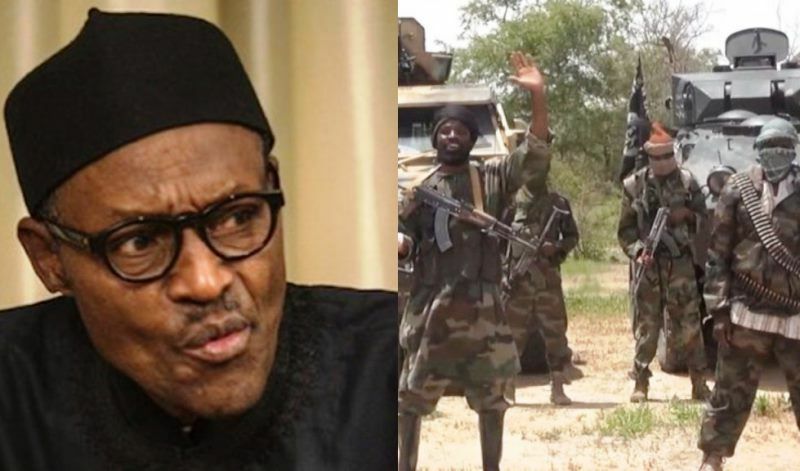 Presidential Aide to the Nigerian President, Mrs Abike Dabiri-Arewa has stated categorically clear that President Muhammadu Buhari has defeated Boko Haram but now fighting a deadlier terrorist group. Speaking during the conference of the Online Publishers Association of Nigeria (OPAN) in Abuja on the topic of Contemporary challenges of ensuring press freedom online, she noted that Nigerians can argue all they can but Buhari has actually defeated the Boko Haram sect and now fighting ISWA (Islamic State in West Africa). She advocated for Journalism of freedom of expression but with responsibility where journalists especially online practitioners are held responsible for what they write. She bemoaned the decline of journalism where everyone now writes from the corner of their home, without factual verification. On the issue of the prosecution of the Chief Judge of Nigeria (CJN) Walter Onnoghen, she noted that the CJN is not above the law and should face the wrath of the law if found guilty.